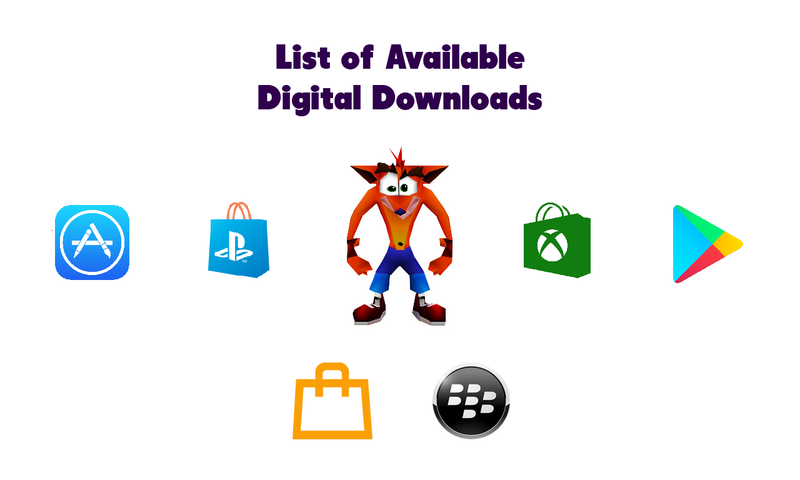 PlayStation Store (EMEAA and Australia): PlayStation Classics (PS1) of Crash Bandicoot Games are 70% off! 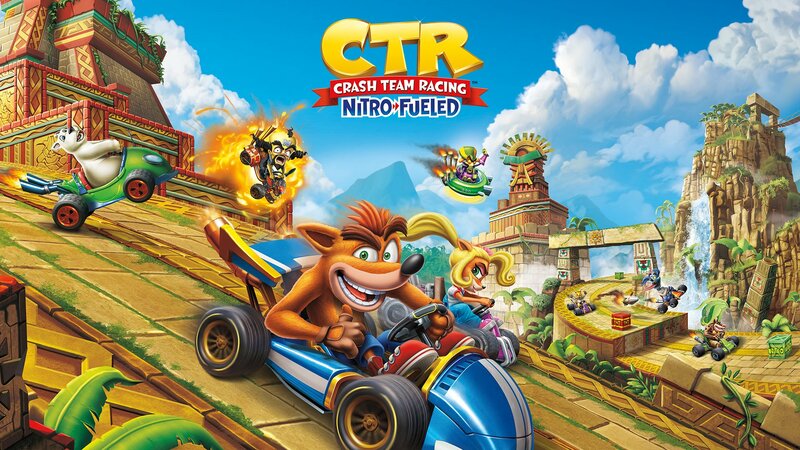 Wanna go a bit more aggressive but still easy on the money with the nostalgia and classic gameplay of the Crash Bandicoot trilogy and racing experience almost exactly like how you first experienced it? Well then, there’s a sale now going on for these games and you can get them very cheap. This is part of PlayStation Store’s ‘Big Games Big Discounts’ sale, which ends on February 20, 2019. Thanks for the tip, zomb!